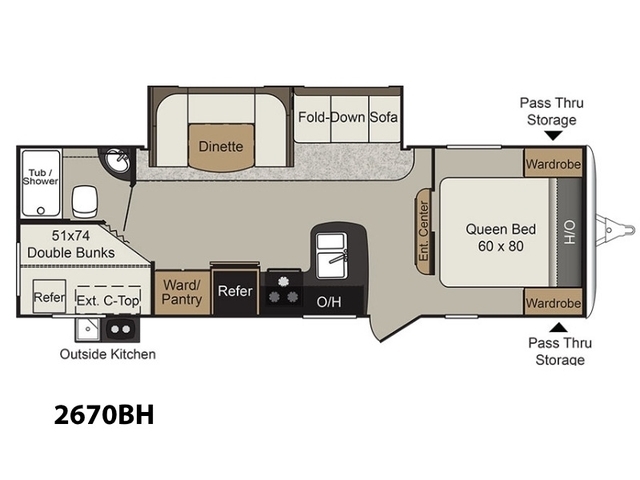 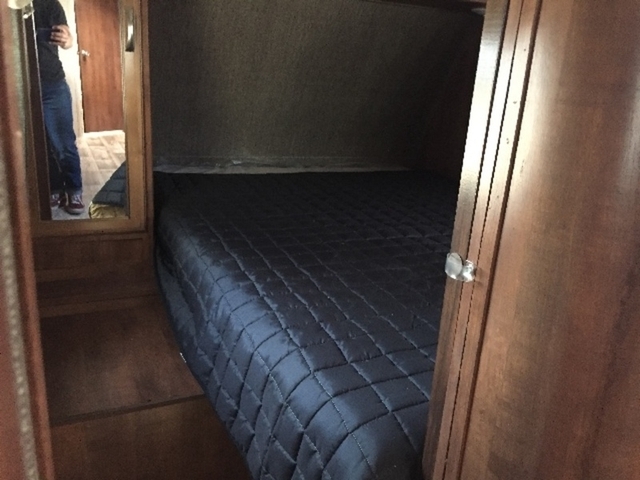 Room for the whole family in this 2018 Passport 2670BH (Bunk House) - sleeps up to 10! 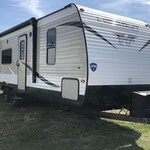 That's not too bad for an Ultra-Lite! 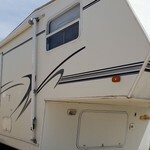 Also comes with an outdoor kitchen! 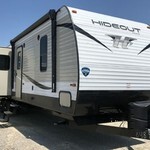 You can camp year round with the heated and enclosed underbelly, too! 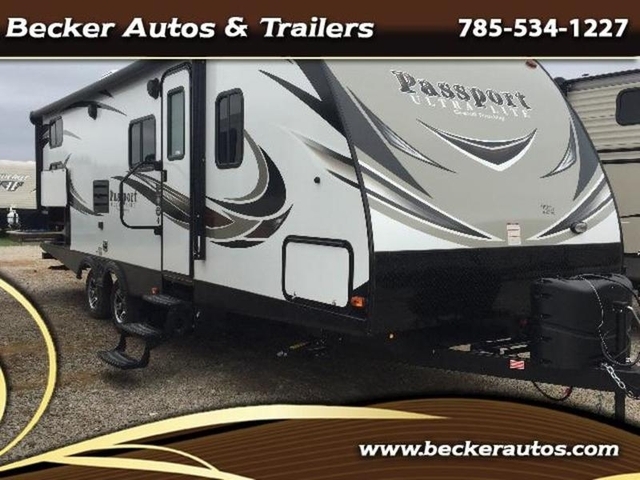 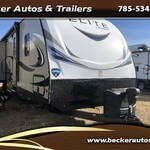 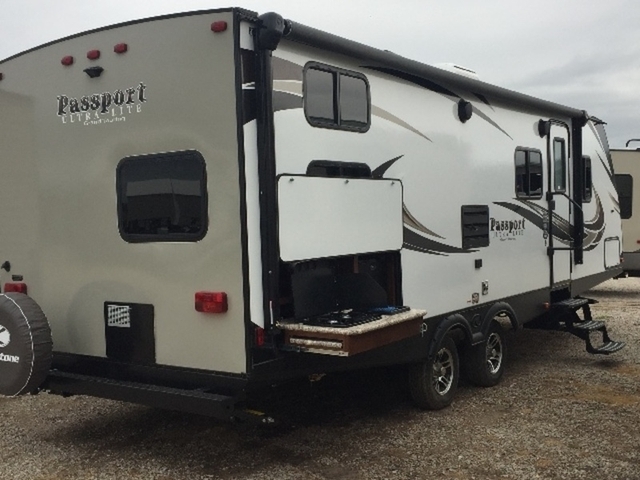 This Passport 2670BH Travel Trailer is sharp! 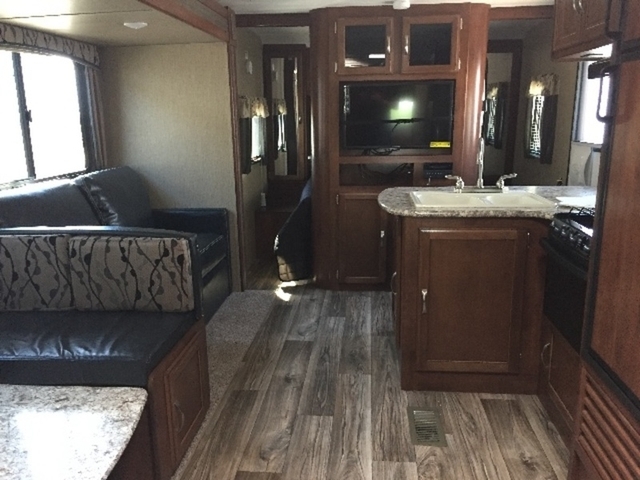 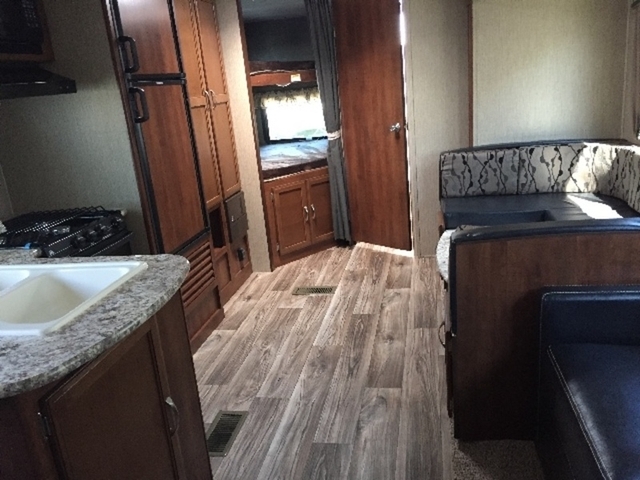 It comes with the Passport Granite Decor package, Exterior Value package, Interior Value package, 6 gallon gas/electric water heater w/DSI, front diamond plate, outside speakers, electric awning, heated & enclosed underbelly, heavy duty easy lube axles, ducted furnace, am/fm/cd/dvd sound system, HD flat panel TV, aluminum wheels, outside camp kitchen, tri fold sleeper sofa, and 15.0 BTU ducted air conditioner.